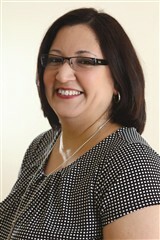 2) MA Abrams Services, Inc.
Bayamon, Puerto Rico, December 10, 2015, Maritza Abrams, Microbiology Consultant at The Quantic Group, Ltd and Owner of MA Abrams Services, Inc., has been recognized by Elite Women Worldwide, for dedication, achievement and leadership in pharmaceutical consulting services. Distinguished for nearly two decades of lending her expertise in pharmaceutical consulting, Ms. Abrams continues to provide services that benefit clients. She has spent a decade with The Quantic Group as a subcontractor and microbiologist, researching and developing for the McNeil Consumer Healthcare. Her commitment to detail and to fulfilling the requests of her clients extends to her own business, where she also provides consulting services. She mentors and develops technical documents that support standpoints using her microbiology knowledge. Another responsibility of having the qualifications she does is reviewing documents and ensuring compliance for regulating agencies. 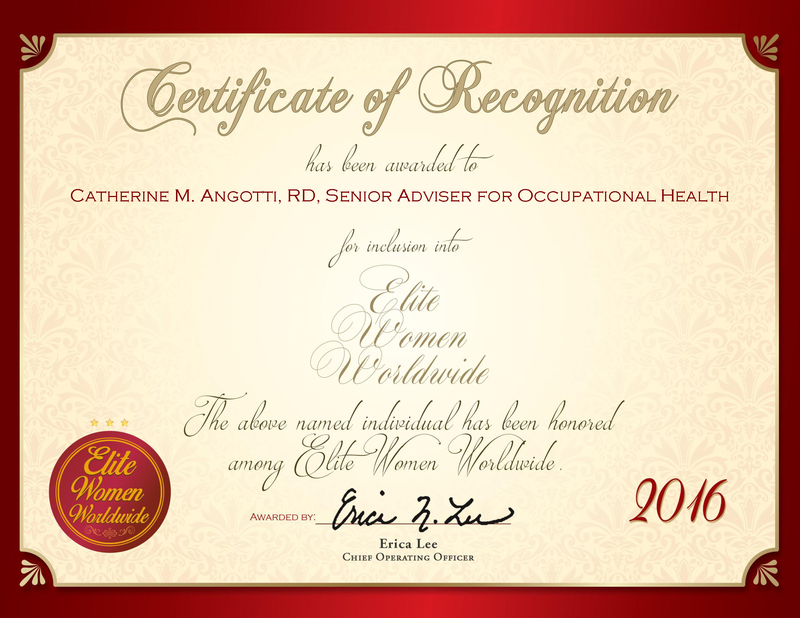 Fort Worth, TX, October 8, 2015, Teri Smith, Independent Payroll Director for Teresa Smith, CPP, has been recognized by Elite Women Worldwide for dedication, achievement and leadership in human resources. For more than five years, Ms. Smith has parlayed her 25 years of industry experience into her role with Teresa Smith, CPP, which provides payroll system assessments, auditing services, and payroll management solutions, and communications services. During the course of her daily routine, she utilizes her knowledge in domestic and global payroll management and communications, as well as human resources in order to oversee the company’s finances and compliance operations. San Jose, CA, October 5, 2015, Julie Anne Buller, Founder and Owner of Crime Alert, has been recognized by Elite Women Worldwide for dedication, achievements and leadership in security and fire protection. From humble beginnings out of a home garage in the late 1970’s, Ms. Buller has overseen Crime Alert’s steady ascent from a small, family-owned enterprise into a thriving corporation with more than 35,000 monitored accounts. The company achieved ranking as a five-diamond certified central station, due in part to Ms. Buller’s expertise in the fire and security industry. “Prior to establishing Crime Alert, I served as the president of the Silicon Valley Alarm Association and sat on the California Alarm Association for more than a decade,” she says of her professional acumen. 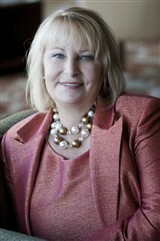 In total, Ms. Buller brings with her 35 years of professional experience.